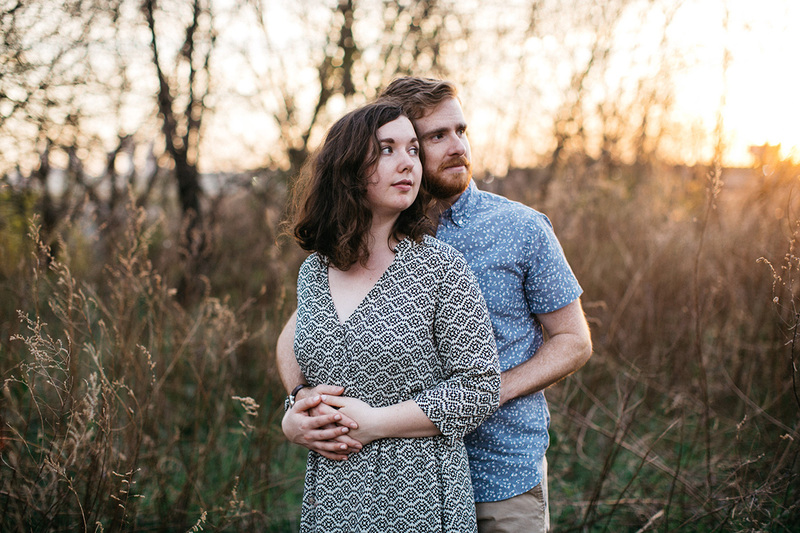 Caitlin and Dan won my Spring 2017 engagement giveaway. 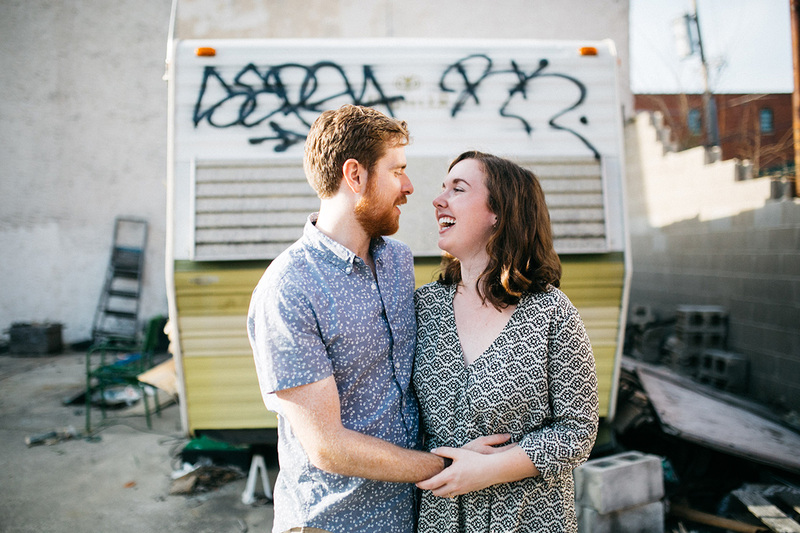 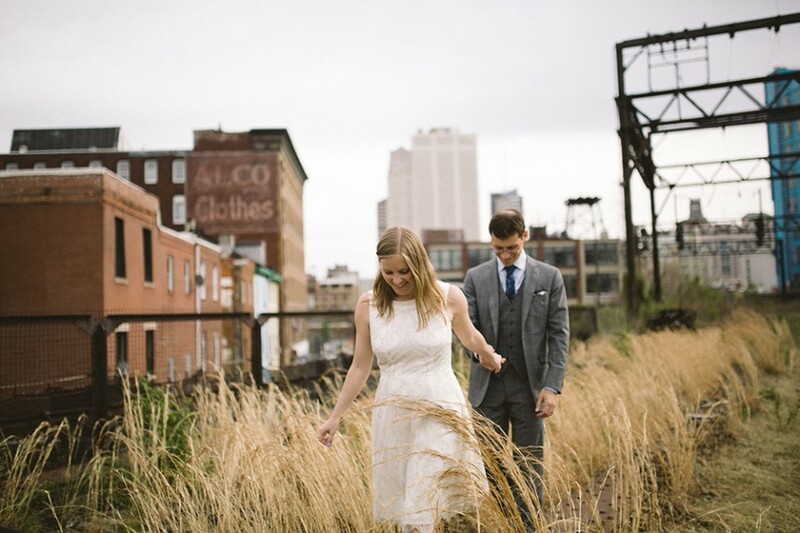 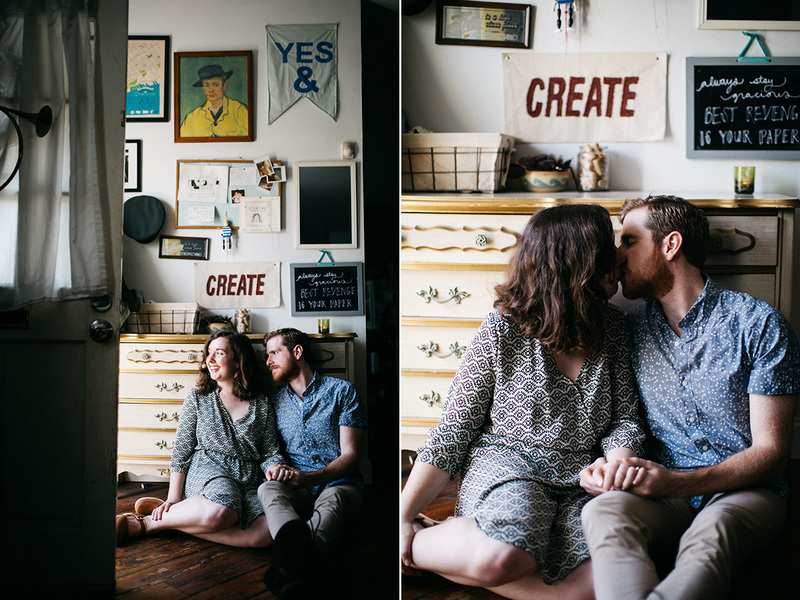 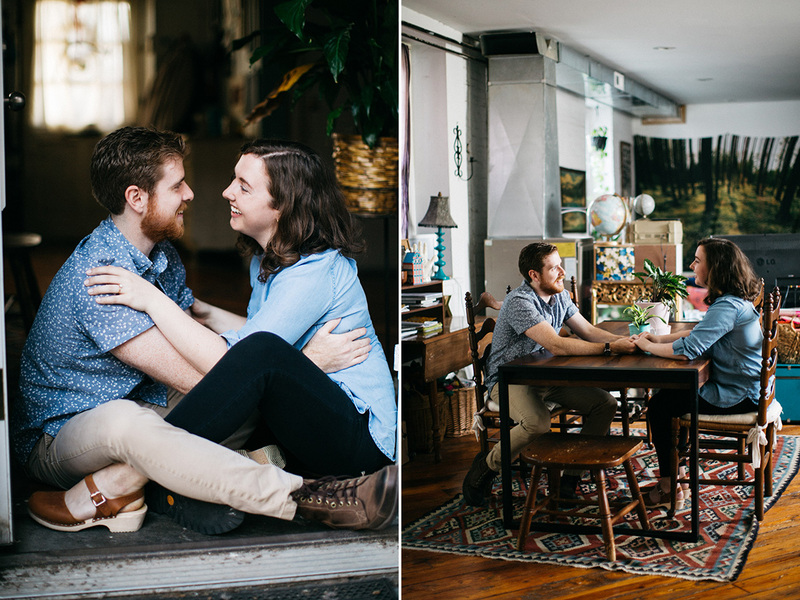 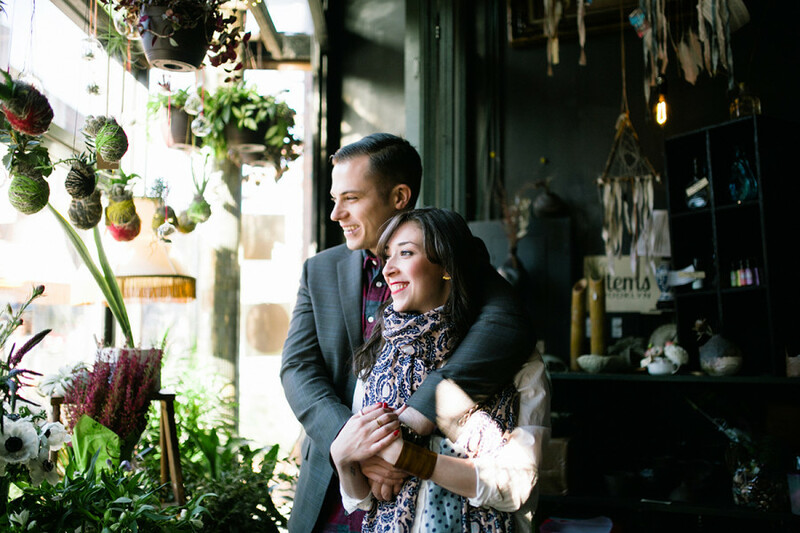 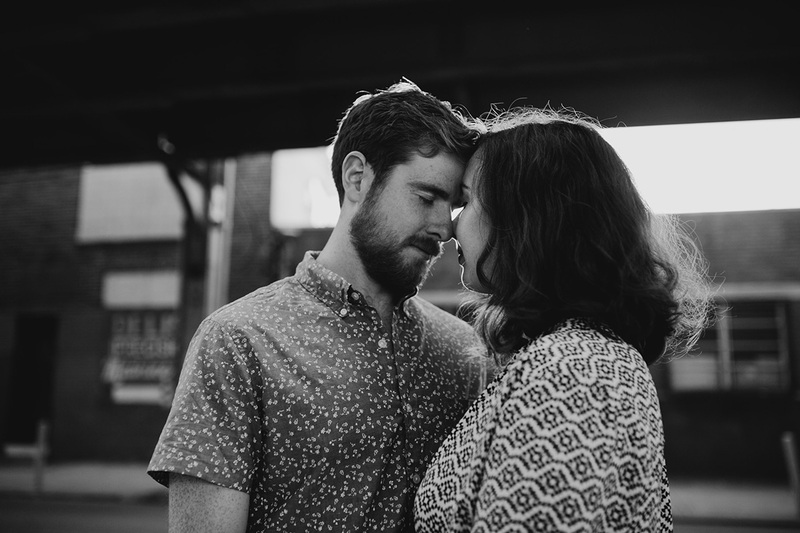 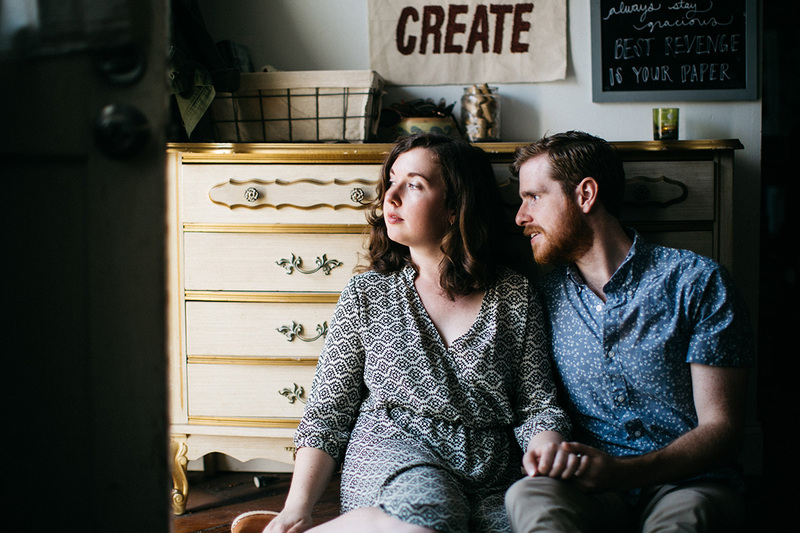 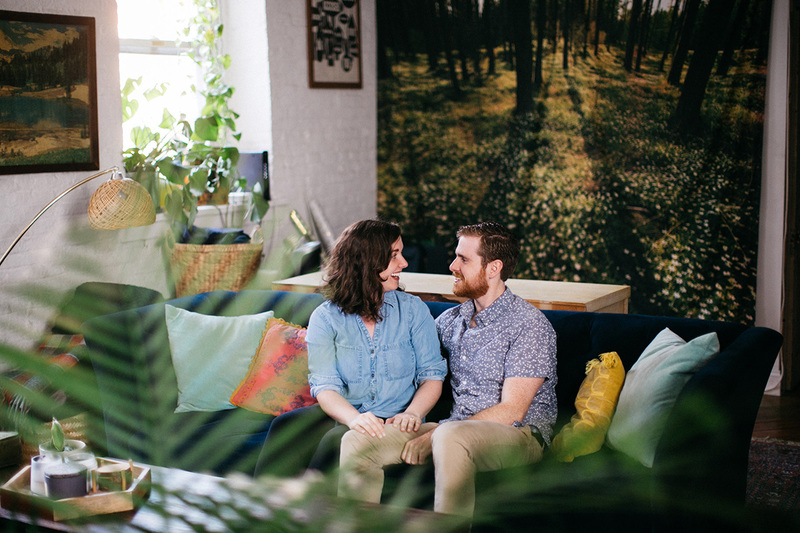 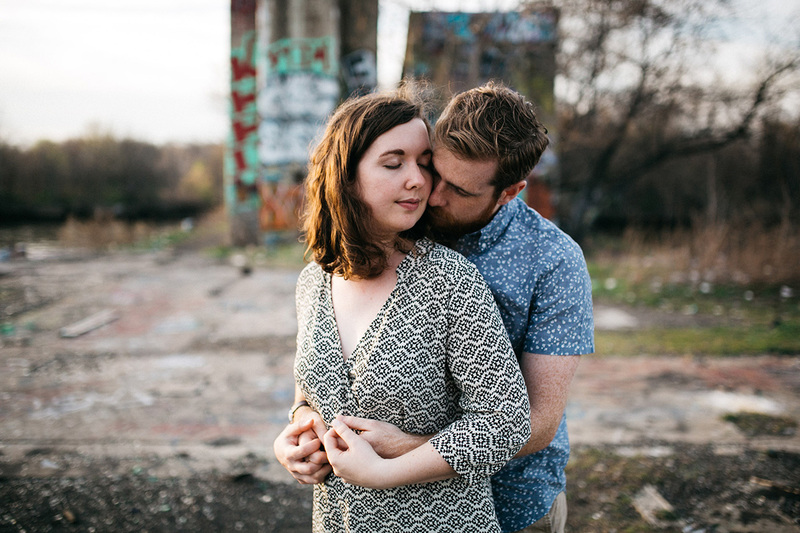 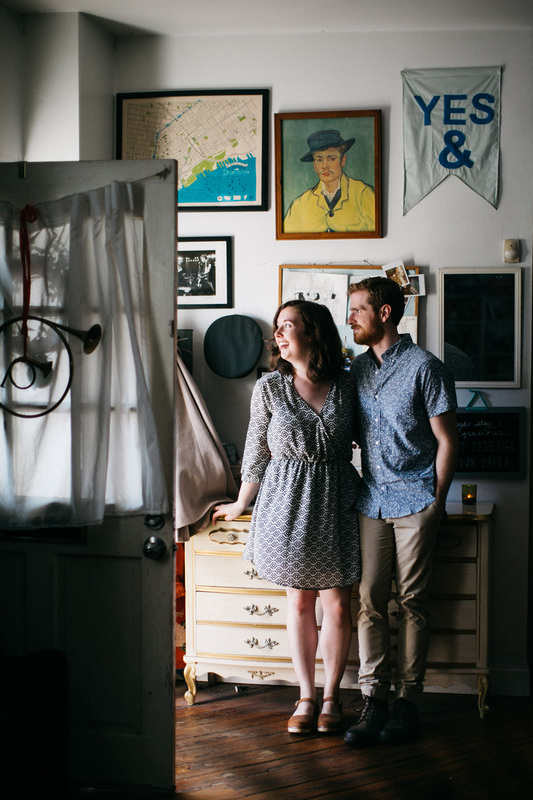 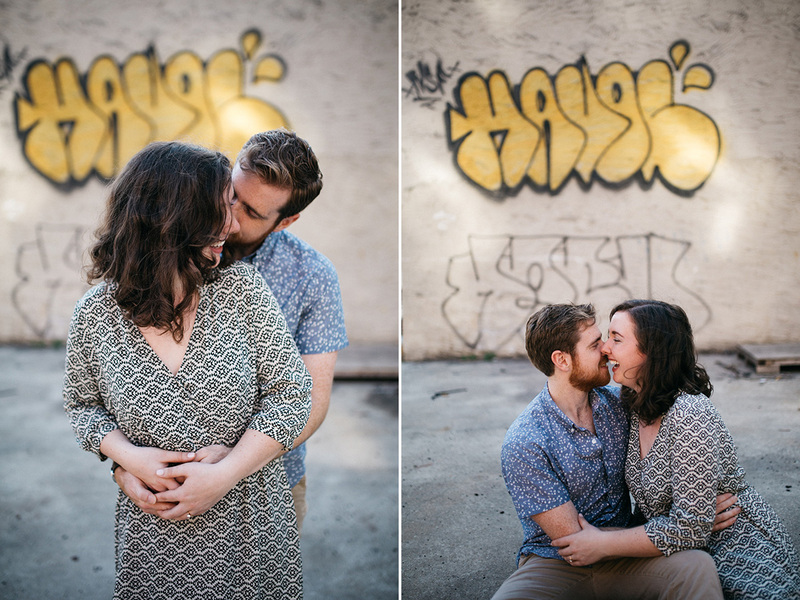 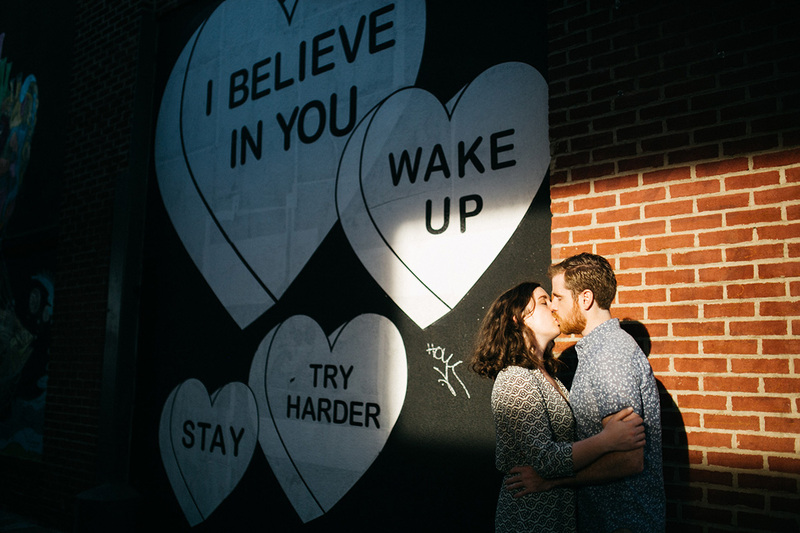 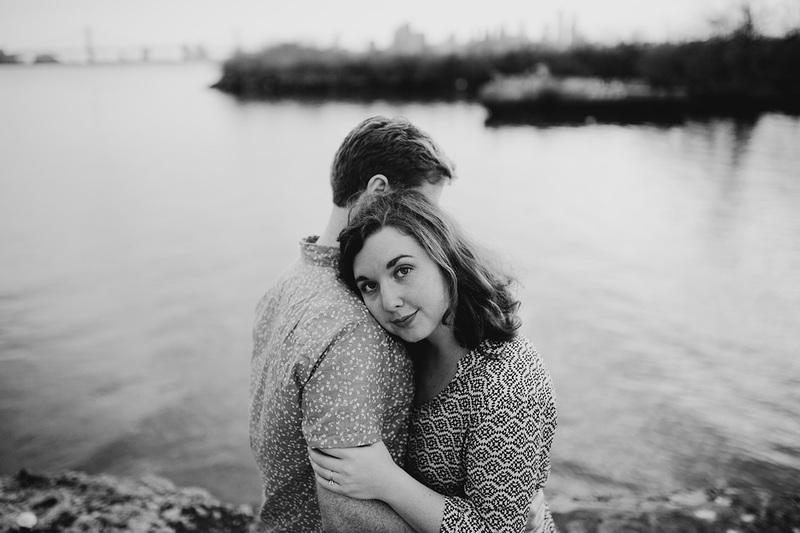 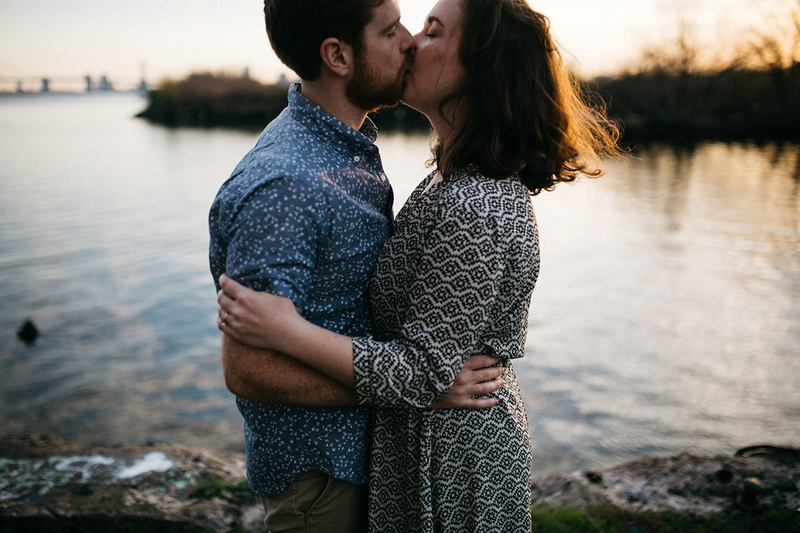 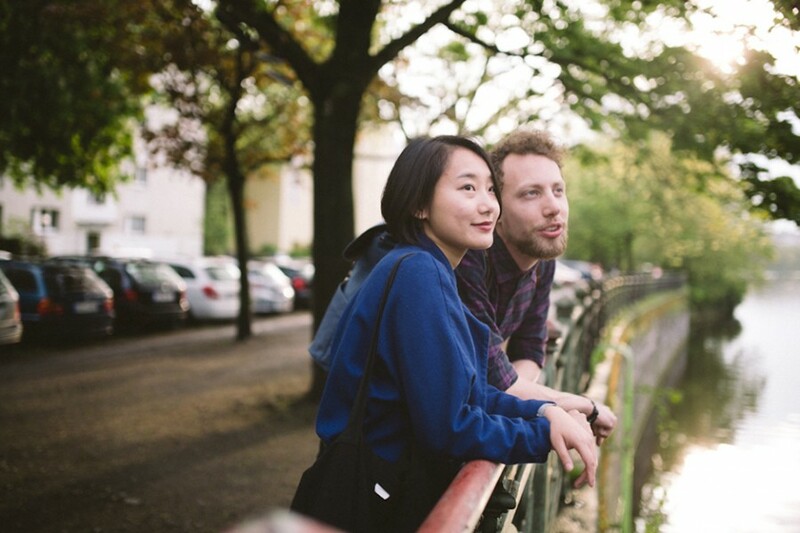 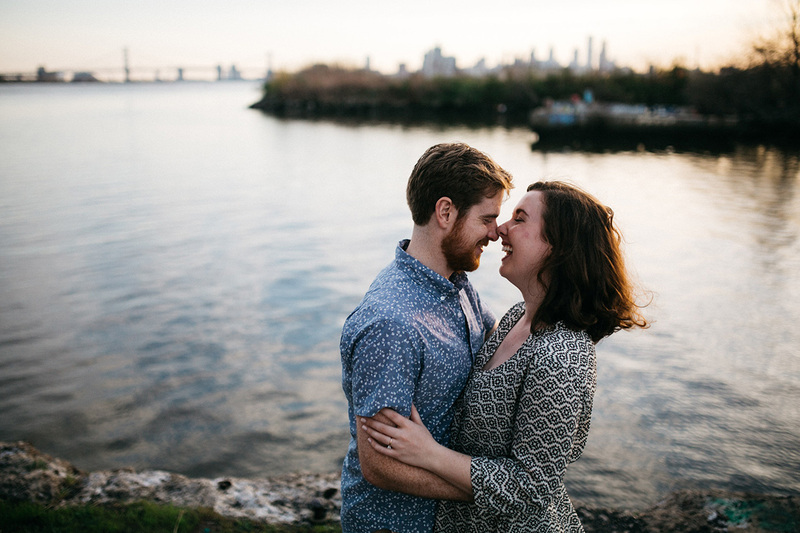 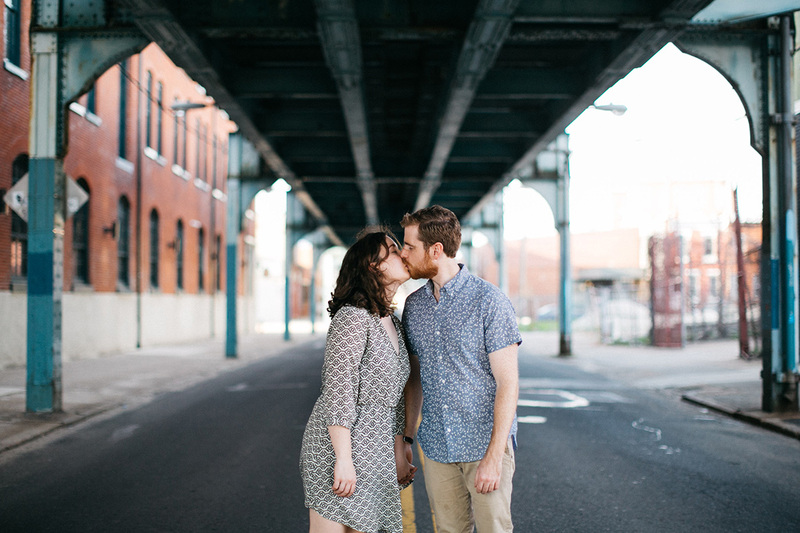 I had a really great time meeting and photographing them at their home at a converted warehouse in Fishtown. 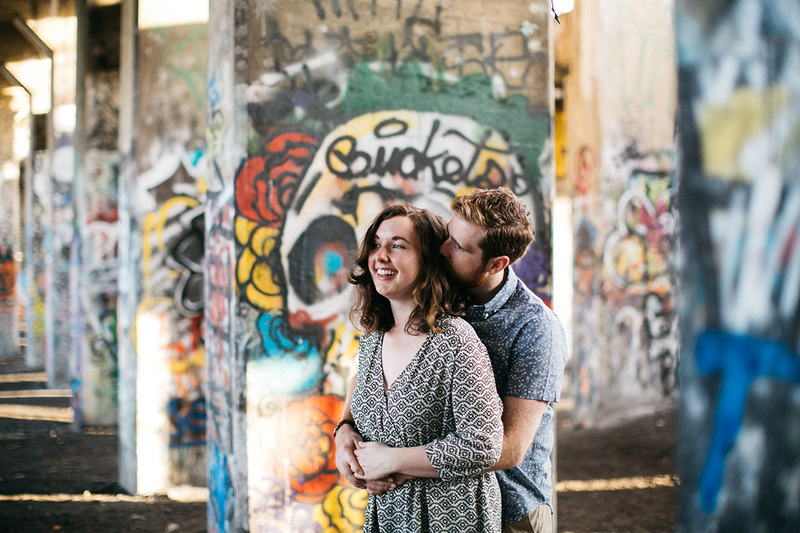 We also revisited the block of Front Street under the El where Dan proposed and did photos with some cool murals around there. 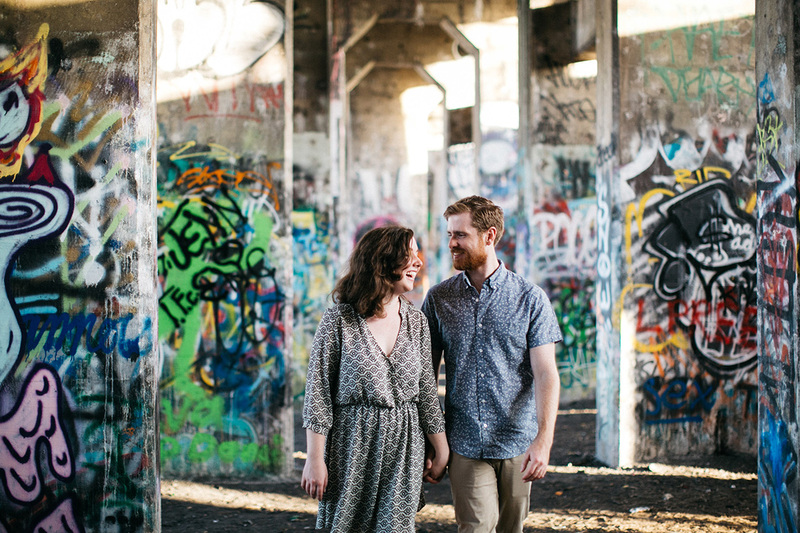 Then we did some exploring at Graffiti Pier at sunset. 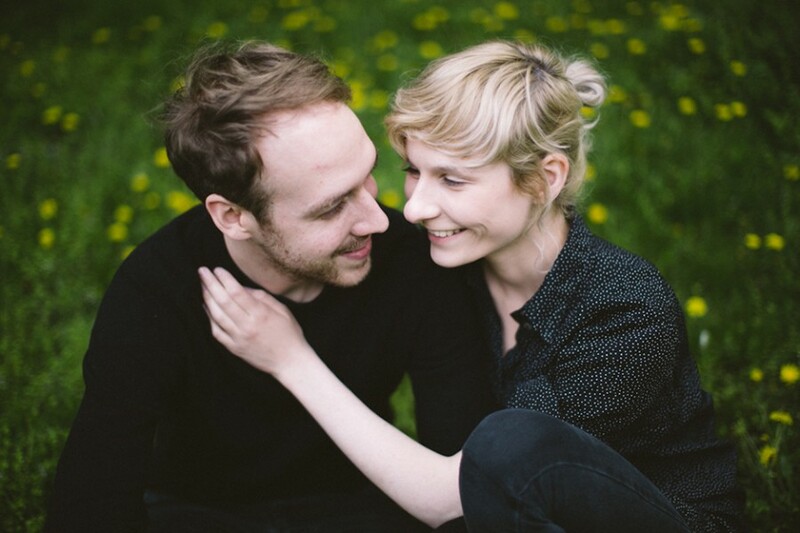 It was really fun!